I am happy to share with you the welcome news that, at long last, dyslexia has had a hearing, an excellent one at that, held by the US Senate Health Education Labor and Pensions (HELP) Committee. 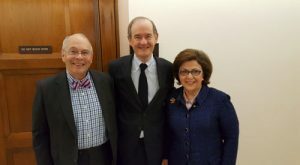 On Tuesday, May 10th, a major Senate hearing devoted to dyslexia titled, “Understanding Dyslexia: The Intersection of Scientific Research & Education” took place. 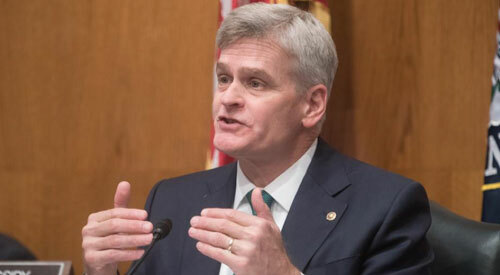 A huge shout out of appreciation and gratitude goes to Sen. Bill Cassidy (R-LA) and Sen. Barbara Mikulski (D-MD) for their commitment, understanding and incredibly hard work to make this meaningful bipartisan hearing take place. I am honored to have testified at this hearing on behalf of the Yale Center for Dyslexia & Creativity. Many have commented on the positive and constructive nature of the hearing, especially the bipartisan support for dyslexia often not evident in so many other issues Senators deal with. to raise awareness of the scope and scale of dyslexia. increase awareness on what precisely is dyslexia—as explained by science. Given its high prevalence + scientific validity + harsh impact → dyslexia must be given prominence in reauthorization of IDEA. Schools must screen and identify dyslexic students early. The dyslexic student should know his diagnosis (dyslexia) and that he is smart. Insightful and compassionate testimony was given by acclaimed attorney and my personal hero, David Boies, who is both brilliant and dyslexic. 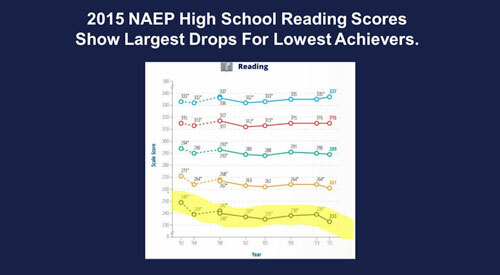 Boies emphasized that a dyslexic individual can read slowly and be highly intelligent and that there is an urgent need for early screening to identify students who may be at risk for dyslexia and help ensure they receive the help that will allow them to thrive and have happy futures. Well said and advice to be listened to and acted upon with a strong sense of urgency. Senator Bill Cassidy (R-LA) and Laura Cassidy, M.D. Senator John Cornyn (R-TX) chats with Bennett Shaywitz, M.D.